As the leaders of the European Union meet in Brussels today, impeding Brexit negotiations are sure to dominate the agenda. While Britain’s decision to leave the Union will negatively impact both sides, there is one area where the EU may benefit. For years, London has blocked attempts to strengthen closer EU defence cooperation, citing fears of setting up a rival to NATO. 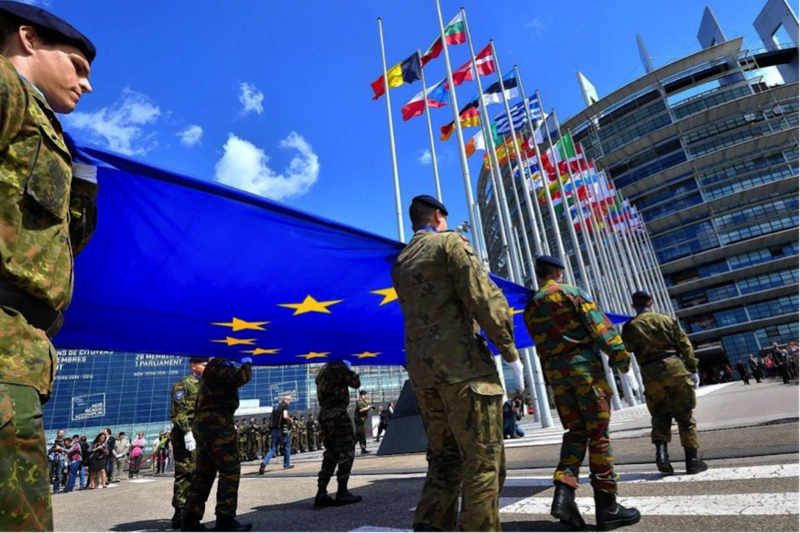 But the European Commission maintains that new cooperation initiatives, such as the European Defence Fund, are complementing, not rivalling NATO. For the moment, the focus rests on increasing the number of shared weapon systems and streamlining procurement of military equipment, which could save EU members billions. In the long term however, there will likely “be a European Army”, as a senior German government official said on Monday. While some Eastern EU member states have reservations about European defence integration, fears of Russian assertiveness and mixed signals from Washington may prove convincing. A plenary meeting of the Nuclear Suppliers Group (NSG) will be held in Bern, Switzerland on Thursday and Friday. One of the primary points of contention within the group is the membership status of India. Admittance to the NSG can only be achieved through consensus, and China has stated that it will not support India’s membership bid, citing New Delhi’s refusal to sign the Treaty on the Non-Proliferation of Nuclear Weapons (NPT). A principal factor driving Beijing’s opposition to Indian membership is that it would infuriate Pakistan—China’s regional ally, which has launched its own membership bid. Like India, Pakistan is not a signatory of the NPT; however, because of its questionable nuclear track record, Pakistan would receive little support for its membership. 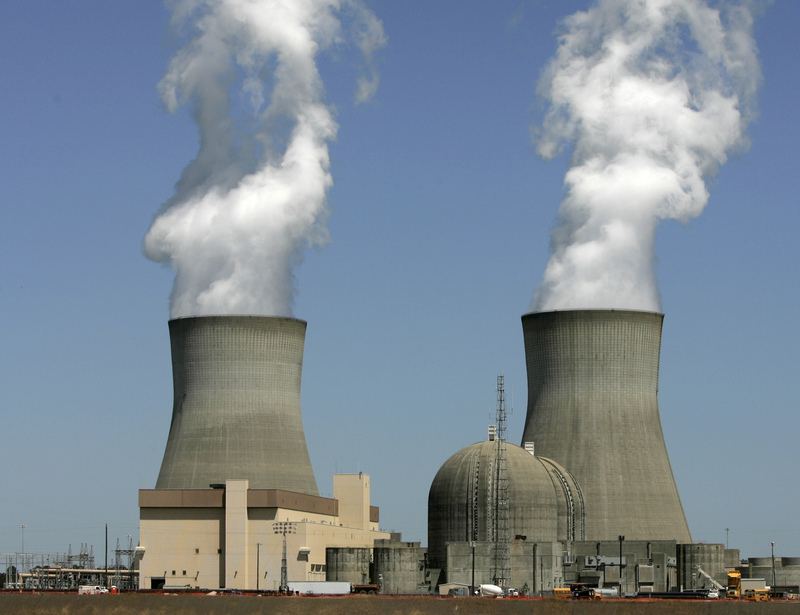 NSG membership would provide New Delhi with greater access to technologies and materials that would allow India to enhance its production of civilian nuclear power plants. Inclusion would also enable India to enter the global market as an exporter of nuclear technologies. 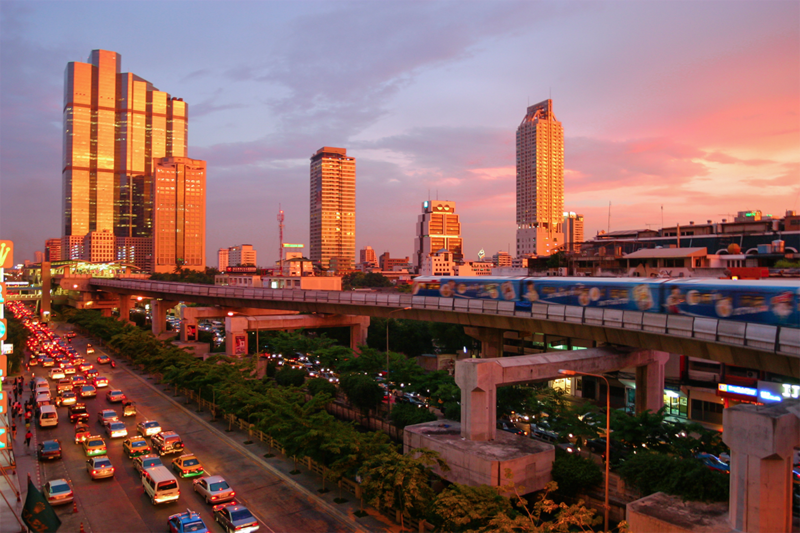 The TIF comes at a time when GDP growth is less than 4% and private investment is necessary to achieve the military government’s proposed economic remedy—infrastructure schemes worth $67 billion. But despite the government’s recent staying of a 1.5% repurchasing rate, private investment still remains low. The country’s economic stagnation may be partly due to political uncertainty. King Bhumibol Adulyadej’s passing in October plunged the country into mourning. Moreover, the new constitution does not provide a specific 2018 election date while supposedly perpetuating military rule. For now, Thai investment ($13 billion in 2016) is largely going abroad to places like Myanmar where confidence in returns is stronger. Ultimately, before the next election, events like the TIF must convince investors to fill the investment gap that the military enables. Multiple reports suggest the Tories and Northern Ireland’s DUP may announce the much-anticipated supply and confidence agreement today. The foreign ministers of Malaysia, Indonesia and the Philippines will gather in Manila to discuss counterterrorism issues. The three countries launched joint naval patrols around the extremist-hotbed Sulu Sea region on Monday. Islamist militant activity has increased markedly in Southeast Asia in recent months; fighters are still present in the Philippine city of Marawi and briefly captured a primary school 190 kilometres south of the city. Donald Trump’s American Technology Council will meet again, this time to discuss how emerging technologies—particularly drones, the ‘Internet of Things’ and advanced wireless technology—will shape and be shaped by policy. This meeting follows the inaugural summit on Monday, where President Trump called for “a sweeping transformation of the federal government’s technology” to deliver better services to citizens. A second Egyptian shipment of fuel is expected to reach the Gaza Strip, temporarily alleviating a shortage that has resulted in extensive blackouts. The Hamas-ruled enclave has been targeted by its Palestinian rival, Fatah, which rules the West Bank. As an offshoot of Egypt’s Muslim Brotherhood, Hamas and the current secular Egyptian government have their differences. But Cairo faces an ISIS-linked insurgency in the northern Sinai and may be seeking cooperation with Hamas to secure the Gaza-Egypt border. Senate Republicans are expected to announce the first draft of a healthcare bill intended to replace President Barack Obama’s signature Affordable Care Act. The drafting process has exposed rifts within the Republican camp as moderates and conservatives bicker over coverage. Last month, a non-partisan committee announced 23 million Americans would lose health care coverage within a decade but would save the federal government $119 billion. Central bankers in Norway, New Zealand, Taiwan and the Philippines will review monetary policy settings. No changes are expected.